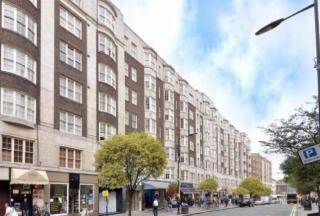 Queens Court is an impressive, well maintained block on the junction of Queensway and Bayswater Road, with 24 hour porters and CCTV. 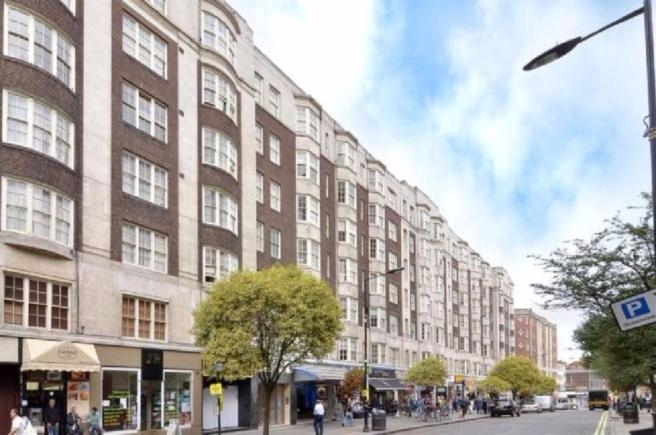 It is one minute's walk to Queensway (Central line) and Bayswater (Circle & District lines) stations, and right in the heart of vibrant Bayswater with all its shops, restaurants and bars. The open green spaces of Kensington Gardens/ Hyde Park are on the other side of the road.